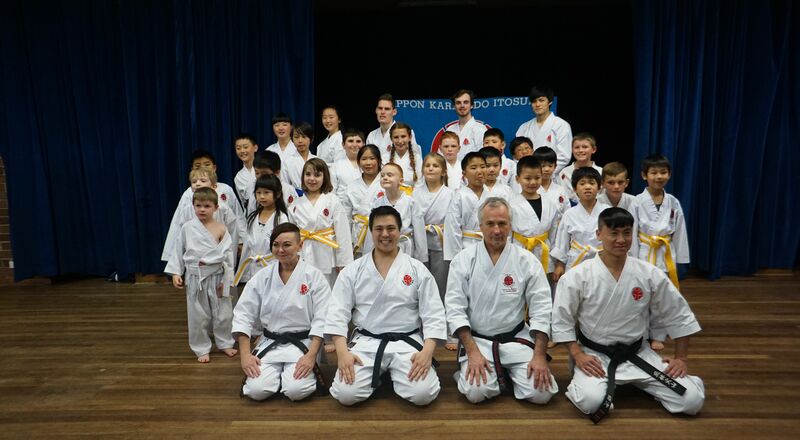 Welcome to the Itosu-Kai Karate-do All Australia branch website. You are about to enter a lifetime of friendship, physical fitness and spiritual strength as you learn the ancient and honourable art of Itosu-ryu Karate-do (Way of the Empty Hand). 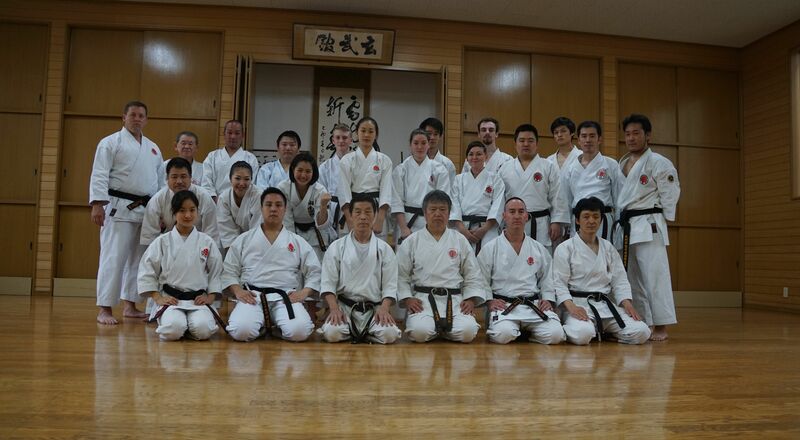 Itosu-Kai offers both traditional Japanese karate and modern sports karate. Our style centres on the mastery of kata (form), in which can be found the fundamentals of self-defence and kumite (sparring) techniques. These experiences bring many benefits to the younger and older practitioner alike. Confidence, self esteem, coordination and resilience are all results of learning karate-do, particularly kata. 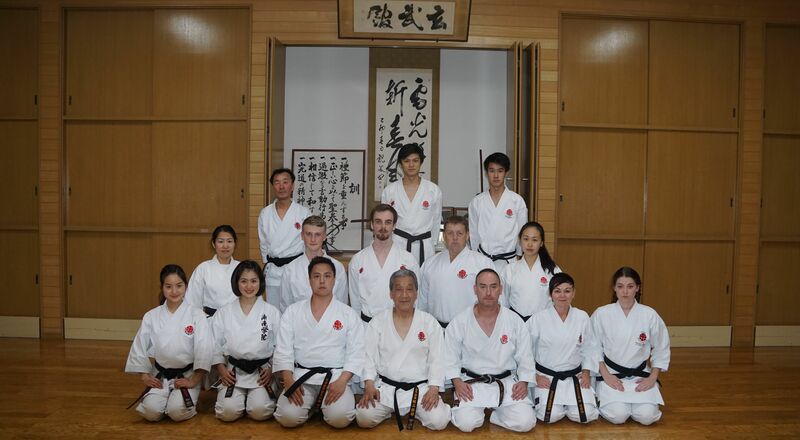 Itosu-ryu has been in existence in Australia for over 3 decades. This is because our teachers are highly qualified and experienced, and classes are run safely and enjoyably. If you feel a little bit uncertain about your first visit, remember that all our members and instructors felt awkward at first and, at times, overwhelmed by their first few classes. However, you will find that you will soon be at ease as you make friends and begin learning the basics. It is important to emphasise that karate-do is character building. Above all, karate begins and ends with respect, and we aim to instil this in our students. The development of your friendships, physical fitness and spiritual strength will be indispensable in your pursuit of mastery of Itosu-ryu karate. Almost without realising it, you will find yourself serving humanity humbly, fulfilling your presence in this world with courage and compassion. We certainly look forward to knowing you. 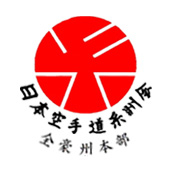 Itosu-ryu Karatedo dates back to the Edo era of Japan . 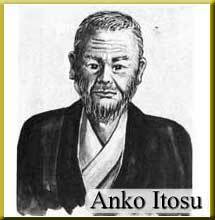 It was founded by Sensei Anko Itosu (1830-1915). 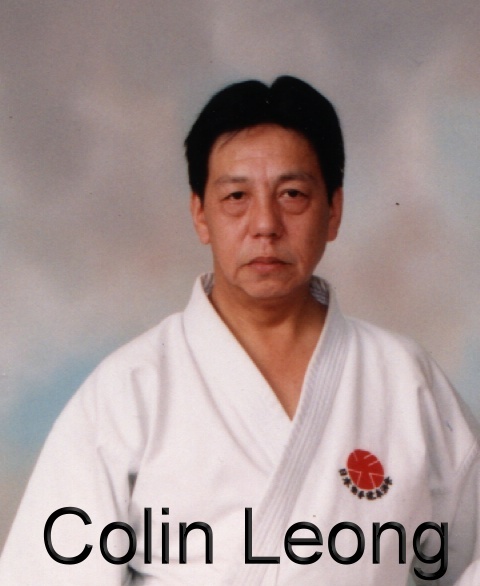 Renshi Sensei Colin Leong was involved in Itosu-ryu Karate-do for over 45 years. 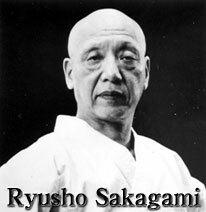 Originally taught Itosu-ryu Karate-do by Ryusho Sakagami, he was one of the first to bring karate-do to Australia. During this time he saw many changes, and teaching karate was always his true passion. As Vice-Chairman of the Board for the Itosu-ryu Karate-do International Federation (I.K.I.F) he helped promote and grow the I.K.I.F to be better able to help people around the world. 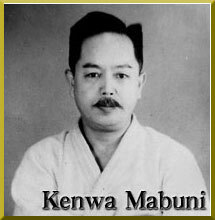 He was instrumental in the establishment of the Australian Karate Federation and the NSW Karate Federation. As a former World Karate Federation Referee and Judge he has participated in numerous World Karate Tournaments and has promoted Itosu-ryu Karate-do through this. 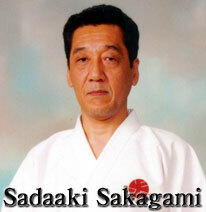 He was also formerly the NSW and Australian Team Kata Coach. Many successful athletes under his teaching have become National and Oceania champions and obtained sports scholarships to Australian "Group of 8" Universities. Sadly, he passed away while travelling to Hong Kong and China to inspect the 2017 Itosu-kai World Tournament venue in May 2015. 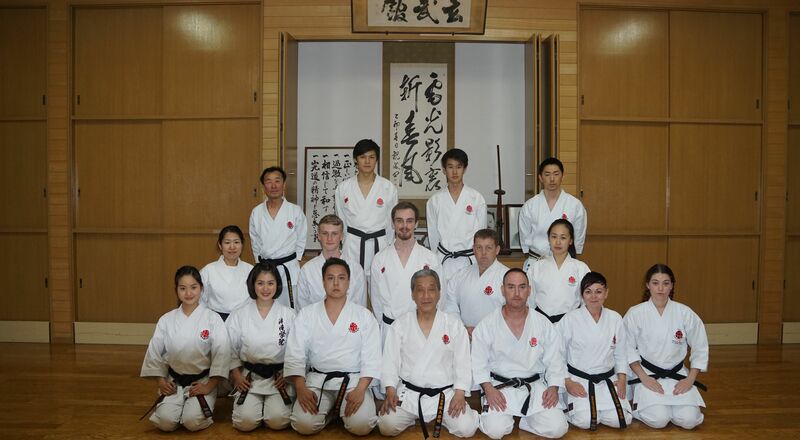 His son and long-serving students continue his teaching and further promoting Itosu-ryu karate-do. 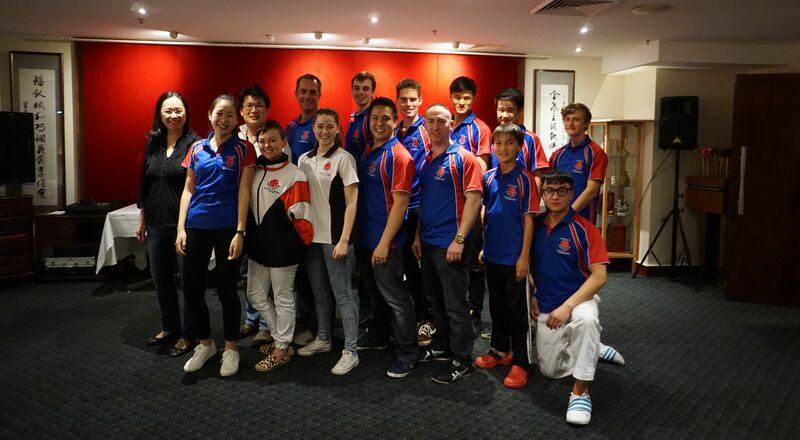 Howard Leong, the son and successor of the late Colin Leong, is Itosu-kai Australia's Head of Style and teaches at the Chatswood dojo in Sydney, NSW, Australia. Sensei Gregory trained directly with Sensei Colin Leong and now runs the Central Coast dojo on the Central Coast, NSW, Australia. Copyright © 2016 Itosu-Kai Karate-do. All rights reserved.